With rising health care costs and demands, coupled with a finite set of resources, health care systems throughout the world are increasingly challenged to provide value for money. Economics is about the use of scarce resources in an efficient and equitable way. SPHA 532 Health Economics (MHA Year One) explores the contributions of health economists to debates relating to improving efficiency of health care service organization and delivery. This course will provide students an understanding of the theories and concepts that underpin health economics and demonstrate how these can be applied to health policy and health care decision making. Dr. Stirling Bryan is the Scientific Director of the BC Support Unit and professor in the School of Population and Public Health. In 2005/2006, he was a Commonwealth Fund Harkness Fellow in Health Care Policy, based at Stanford University. He chairs both the Advisory Board for CIHR’s Institute for Health Services & Policy Research and CADTH’s Health Technology Expert Review Panel. 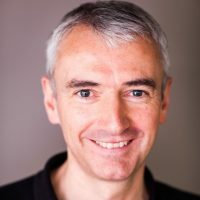 In addition, Stirling is a member of the Editorial Board of Health Economics, a journal for which he is also an Associate Editor. Stirling’s research interests span the areas of economic evaluation and health technology assessment from applied and methodological perspectives, including preference elicitation and outcome measurement, and the use of economic analyses in decision-making. 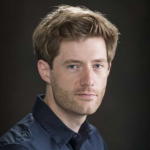 Dr. David Whitehurst is an Assistant Professor (Health Economics) within the Faculty of Health Sciences at Simon Fraser University. 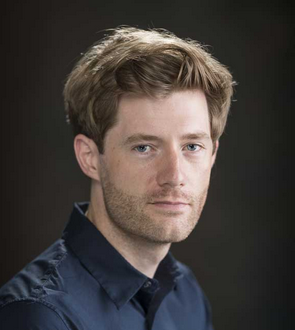 His research focuses on the generic assessment of quality of life, with a specific interest in the role and validation of preference-based outcome measures suitable for use in economic evaluation (clinical contexts include spinal cord injury and a range of musculoskeletal conditions). In addition to research, Dr. Whitehurst has a keen interest in teaching the economics of health and health care and has extensive experience as a lecturer, supervisor and co-ordinator within undergraduate and postgraduate courses.